If you’re a frequent traveler, you have likely encountered the sharing economy. Uber doesn’t actually own any cars or employ the drivers, but they move roughly as many people around every day as airlines. Airbnb doesn’t actually own any rooms, but they rent more rooms than many hotel chains. I’m generally an early adopter of technology (as you might expect given that I’m a startup founder), so I was eager to try another innovation in the sharing economy: FlightCar. Unfortunately, this proved to be a very expensive mistake. When you see this name, run! I looked around the parking lot. My car was nowhere to be seen. “This…isn’t your car?” the representative repeated, slowly. “Yes, my car is a hatchback, this is a sedan,” I replied. “It definitely isn’t my car.” This kicked off a 3 hour long circus, whereupon my car was located in the hands of a renter in West Hollywood. Apparently, since it was the only car on the lot, FlightCar rented it out even though I was returning. They figured they’d pick up the pieces later. I’m not sure how often this happens (the representative wouldn’t say) but I wasn’t having it. I needed my car to embark on a cross-country trip the next day. Eventually, we arrived at a solution where we’d take the damaged Versa to the renter in West Hollywood, swap it there, and I’d retrieve my car. It wasn’t clean, and wasn’t full of gas. I paid to top up the tank (although FlightCar claims they’ll reimburse me). I signed off to receive my measly $97 in compensation for my car being driven nearly 1000 miles by 4 different renters. And I also signed off on the damage report. 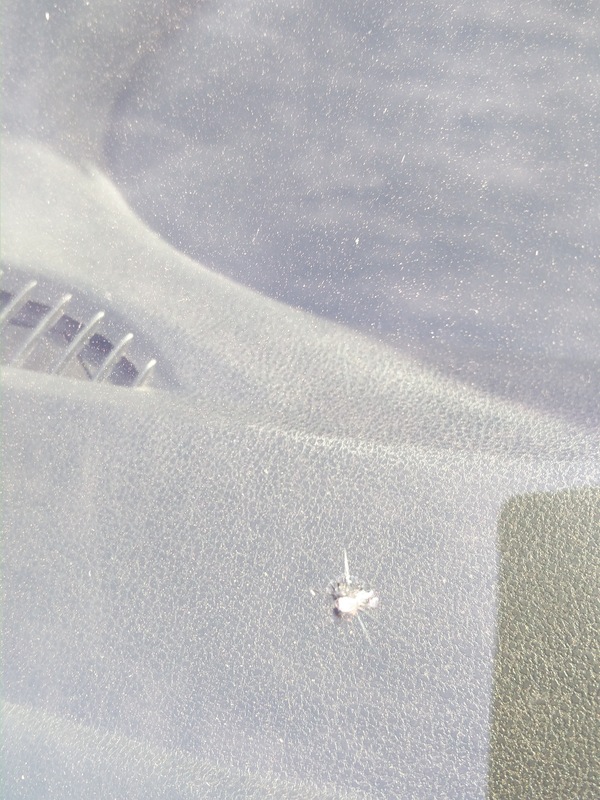 While being rented out for nearly every day of the past month, some damage had occurred to my vehicle. When I checked in my vehicle with FlightCar, they assured me that I would be covered if there was any damage, touting their $1,000,000 insurance policy. This is the same insurance policy that is liberally touted on their Web page. Unfortunately, there is fine print, and I was burned by it: Hundreds of dollars in damages to my car are not covered by FlightCar or my own insurance. That insurance policy? Not so much. 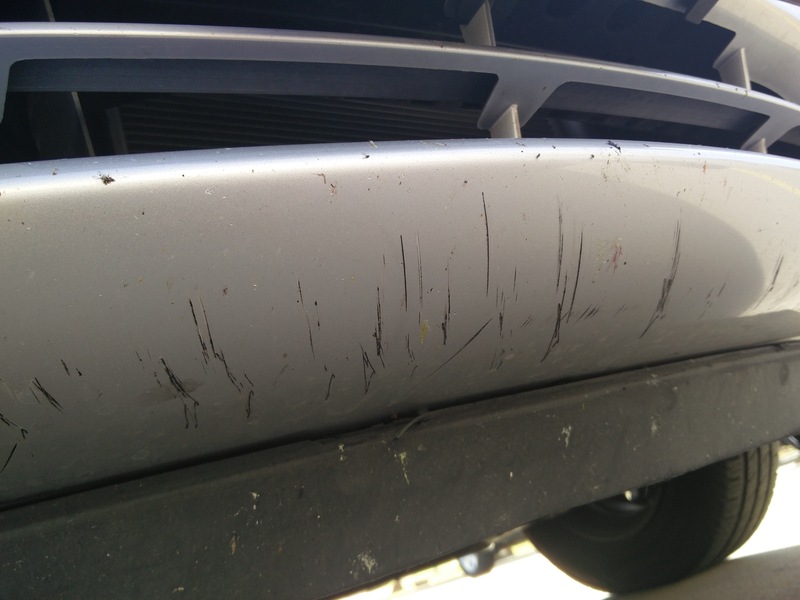 Per our “Owner’s Terms” the damage on to the lower part of your bumper and plastic shielding beneath your car are considered “Wear and Tear”. As long as the damage is purely cosmetic. We can, however, cover your windshield. I would need a picture of the chip or crack in your windshield to compare it to the photos we have on file. As soon as you send me that photo I can help you move forward with your claim. Warning: Not all sharing economy companies are alike and participating in the sharing economy can end up costing you money. Some companies, like airbnb, have your back. If an airbnb member damages your home, airbnb will take care of you. FlightCar, unfortunately, is hiding behind several pages of dense legalese that apparently say the exact opposite of both their advertising and their representatives. Update: More than 2 months after I posted this, FlightCar’s new head of customer service reached out to me. 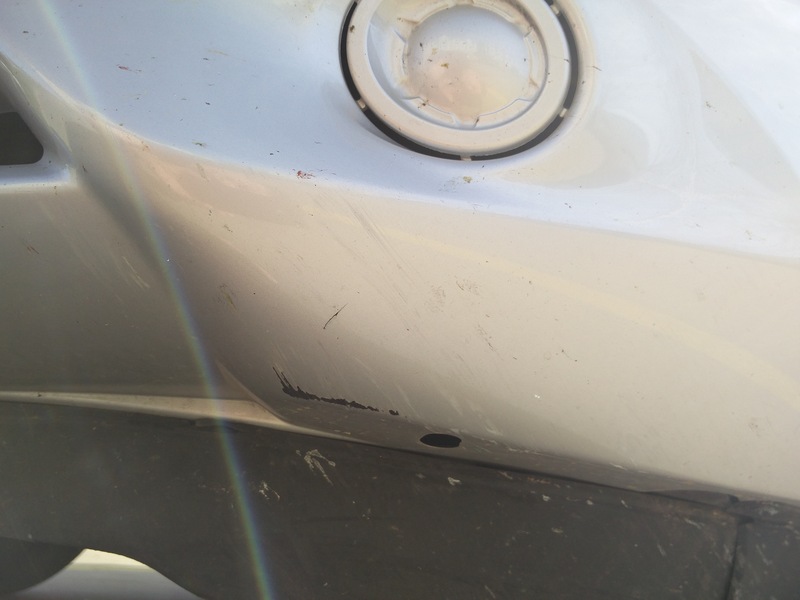 We came to an agreement: FlightCar would repair my car to the condition it was in when I dropped it off, and I would update this blog post to say so. They held up their end of the bargain, so I’m holding up mine.